Waterproof case is needed to use this filter! 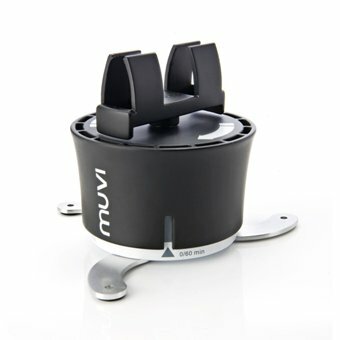 This is a neutral density filter for your Muvi NPNG dive housing. 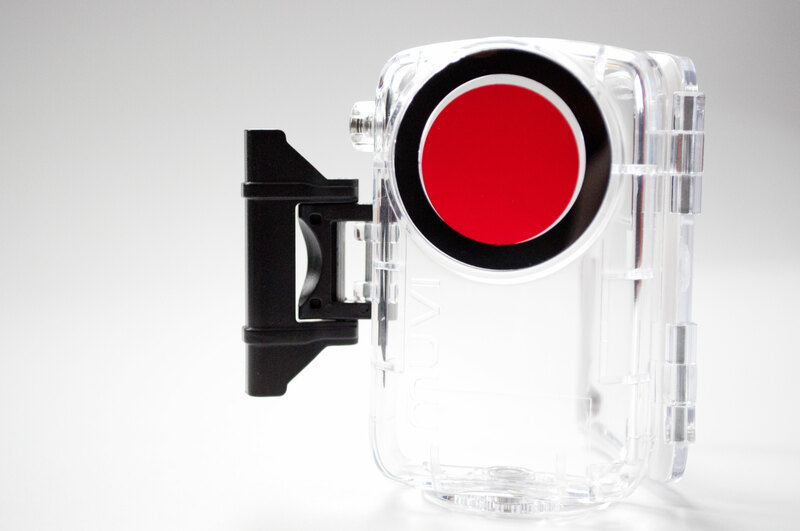 This filter by StuntCams improves quality performance, tones down daytime bright lighting and reduces glare. 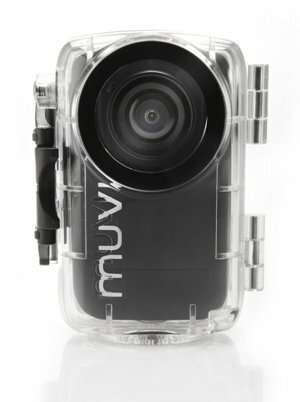 Great for use on the snow and water! 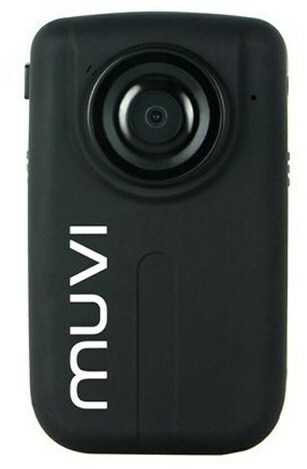 The displayed shipping price is for '1' Muvi NPNG Dive Housing Neutral Density Polarized Lens Filter. To find the shipping cost for all your items, please view your cart.